Charlotte, North Carolina – the “Queen City of the South” – has been named the MANLIEST CITY IN THE COUNTRY by Combos snacks. We know. Web Watch was shocked too. This was the same city where the Carolina Panthers’ Fight Song was deemed too cheesy to be played after a touchdown. No wonder the team struggled for a few years, even posting a 1-15 record one season. What good is an NFL team without a Fight Song? Luckily, Combos did take into account the quality of the local sports fans in their calculation of Manliest City. Which means that the ability to sing the Carolina Panthers Fight Song WAS on the list of Manly Things to Do, even if the song itself isn’t the most manly to hear. All these were counter-balanced by statistics on the number of minivans, cafés, and outlet and apparel shopping in the local area. Charlotte, apparently, doesn’t have as much fru-fru as other cities. Congratulations, Fresno! You’re America’s Drunkest City! Check out this year’s Celebrity Mascot Games! 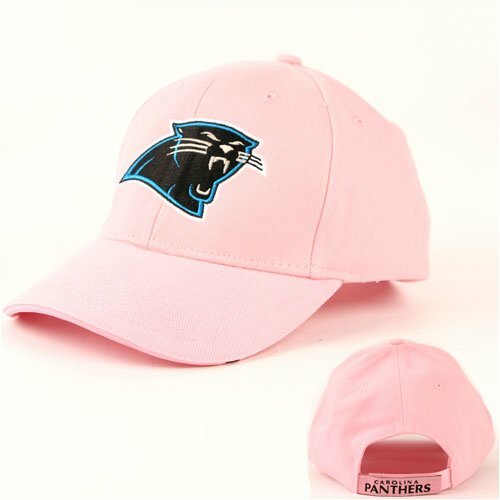 This WEB WATCH entry was posted in 10 Things, News, Travel and tagged 10 Things, Carolina Panthers, News, sports, survey, Travel on June 30, 2010 by web gangsta.